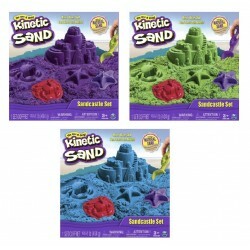 Shop Kinetic Sand toys online. 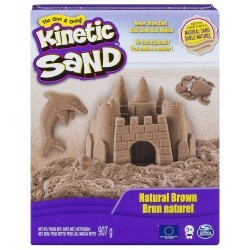 Buy Kinetic Sand toys at great prices from Mighty Utan in Malaysia! Item: 6026467 Ages: 3+ YearsONE item ONLY. Random Colour/Design. 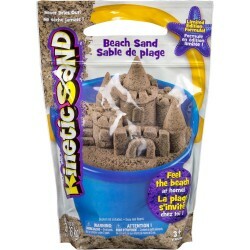 Item: 20084079 Ages: 3+ yearsKinetic Sand is the moldable sand you can’t put down! 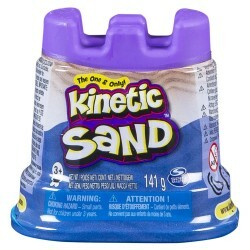 Item: 20072097 Ages: 3+ YearsDiscover the sand that sparkles in your hand! 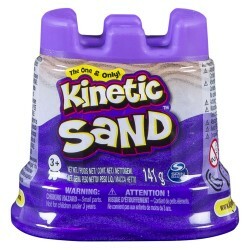 Item: 20072096 Ages: 3+ YearsDiscover the sand that sparkles in your hand! 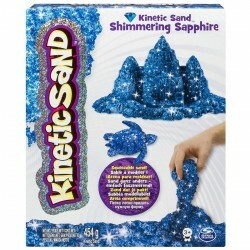 Item: 20072095 Ages: 3+ YearsDiscover the sand that sparkles in your hand! 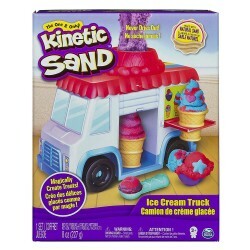 Item: 6037535Ages: 3+ Years Its more fun when its Wacky! 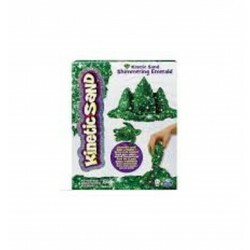 Wackytivities Kinetic Sand is the squeezable sand where you can FEEL the fun! 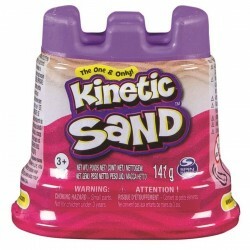 Item: 20087646 Ages: 3+ YearsIts more fun when its Wacky! 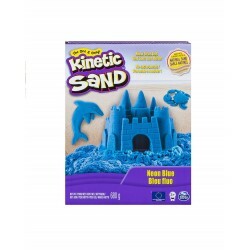 Wackytivities Kinetic Sand is the squeezable sand where you can FEEL the fun! Item: 20087648 Ages: 3+ YearsIts more fun when its Wacky! 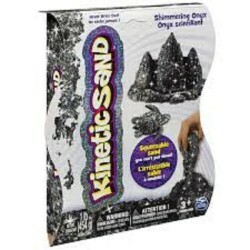 Wackytivities Kinetic Sand is the squeezable sand where you can FEEL the fun! Item: 20087647 Ages: 3+ YearsIts more fun when its Wacky! 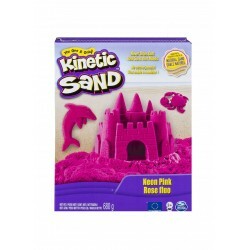 Wackytivities Kinetic Sand is the squeezable sand where you can FEEL the fun! 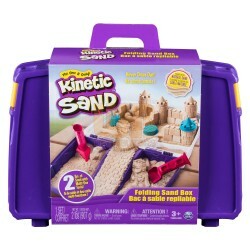 Item: 6028363 Ages: 3+ YearsKinetic Sand is the squeezable sand where you can feel the fun! Pack it! Pull it! Shape it! Love It! You'll never want to put it down! 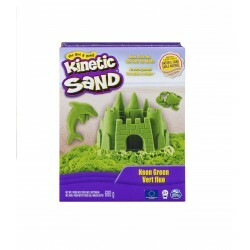 Item: 6037447 Age: 3+ YearsKinetic Sand is the squeezable sand you mould with your hands! 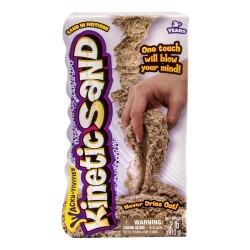 You'll never want to put it down! 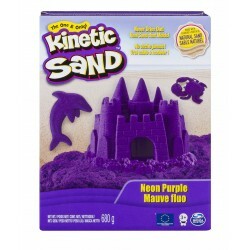 Kinetic Sand never dries out so you can use it again and again. 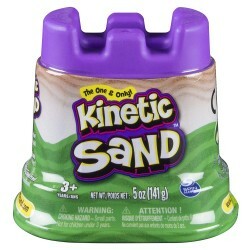 Item: 6037507 Ages: 3+ YearsIts more fun when its Wacky! 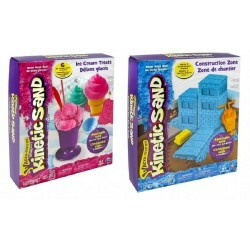 Wackytivities Kinetic Sand is the squeezable sand where you can FEEL the fun! Item: 6024397 Ages: 3+ YearsONE item ONLY. Random Colour/Design.